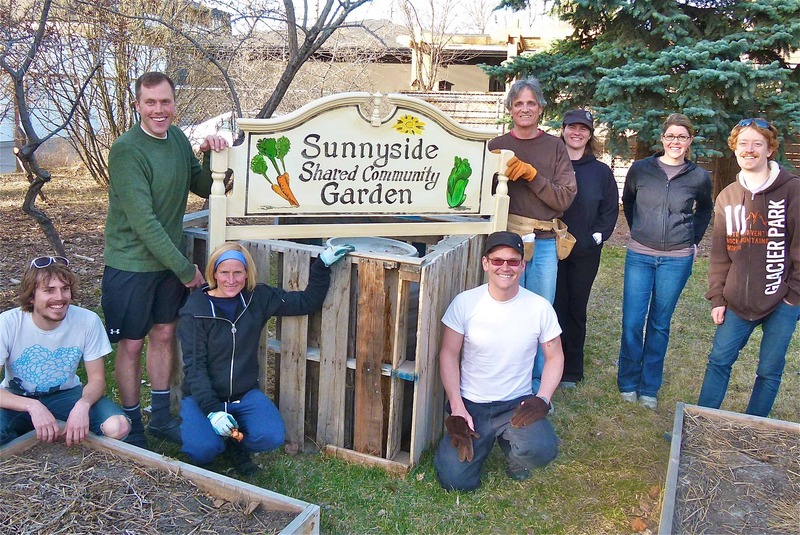 You’re Invited to the Spring Planting at the Shared Garden! Come learn about what’s being planted and how you can help grow local food. April 27, 6:30pm at the garden, on Memorial Dr. beside the CTrain bridge. Previous post: Wanna have an event at containR in Sunnyside?